Mr Knight-Wagener, who got the job through labour hire organisation Tradestaff, said he and some colleagues were chatting about the terror attack the day after it happened when he decided to put his two cents in. "Having an intellectual conversation about the comprehensive state of the Islamic movement on a global scale got me fired," he said. "I didn't talk much about the Christchurch shooting, but that's how the conversation started." 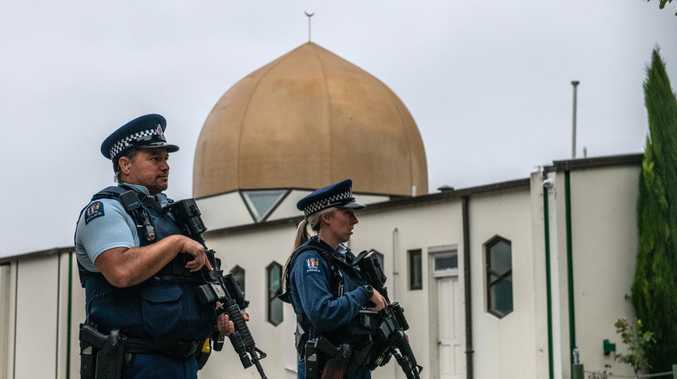 Mr Knight-Wagener said while talking about the shooting he digressed to mention what he had seen in news reports about the behaviour of Muslims living in the UK that "had been shown to be violent and destructive". "I elaborated on the current state of the UK in regards to the growing Islamic community and the crimes against the people in these communities," he said. "I said no swear words and was not abusive or aggressive in my manner. I was simply stating facts ... which no one wanted to hear obviously." He then shut the conversation down and carried on with his work. Mr Knight-Wagener, originally from Kaitaia, said he returned to work on the Tuesday but when he went in on the Wednesday, he was told by the manager he had been assigned a new job by Tradestaff. When he questioned why he had been moved on, he claimed the manager replied "something was said on Saturday about the Christchurch shooting". He claimed the manager said one of the team members were offended by his comments and that Mr Knight-Wagener didn't fit in with the team. "Loose lips sink ships," he said. "It is a fair reason for dismissing someone, in my opinion, but only if it is an ongoing issue." He said he knew as soon as the words came out of his mouth that he'd said the wrong thing. "I was just remarking on what I'd heard on the news," he said. "And as I said it, I thought it's just appalling the way it sounds as it's coming out of my mouth and I thought I'm gonna stop talking about it." 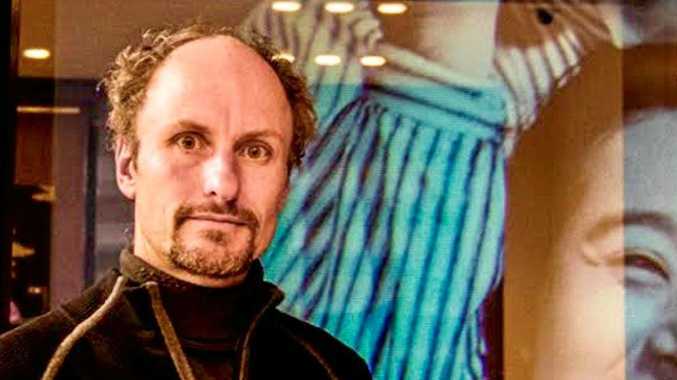 When questioned whether he was a right-wing radical, Mr Knight-Wagener said he wasn't sure what right or left wing was but he was a supporter of Milo Yiannopoulos - a far-right British speaker who was last week banned from Australia after he blamed the Christchurch terror attack on "extremist leftism and barbaric, alien religious cultures". He said he liked Yiannopoulos due to his opinion which created debates. However, he said he had no problem with Muslims, didn't condone the attack and said people shouldn't be dying. Losing his job meant he was now having to move down to Bay of Plenty and pick fruit, a situation he says was not ideal given he was a qualified engineer. "It's a shambles, to say the least," he said. He admitted he was known to be "a bit outspoken" and had decided to speak out to warn others about keeping their opinions on the issue to themselves. "I'm just wondering how many other people this has happened to? It was just gossiping about what happened, and I lose my job," he said. A PlaceMakers spokeswoman said she couldn't comment on specific employment cases within the business. "But we have clear company values which include being respectful of our fellow employees, customers and the community," she said. "Expressing or spreading prejudiced views against any religious or ethnic group does not fit with our culture."